Four researchers at Mayo Clinic combined their talents to spur a “bedside to bench” movement that takes the issues they face in the clinic back to the laboratory in the hopes of discovering biomarkers to help specific patients facing difficult medical problems. George Vasmatzis, Ph.D., co-director of Mayo Clinic’s Biomarker Discovery Program in the Center for Individualized Medicine, has joined thoracic surgeon Dennis Wigle, M.D., Ph.D., urologist R. Jeffrey Karnes, M.D., and hematopathologist Andrew L. Feldman, M.D., in harnessing the power of biomarkers to benefit their patients. 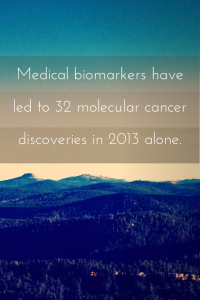 This new approach to discovering medical biomarkers has led to 32 molecular cancer discoveries in 2013 alone and dozens of tests that physicians can use to aid patients. Inside a cancer cell, locked tightly within spools of genetic text, reside the origins of each malignancy. For some cancers, a few misprints here or there enabled them to grow out of control, whereas for others a new juxtaposition of disparate pieces of genetic code granted the cells immortality. The exact nature of the molecular abnormalities that set the course for cancer can determine how quickly a tumor will grow, how aggressively it will invade other tissues, and how likely it will respond to certain therapies. The Biomarker Discovery Program is tapping into this knowledge to help physicians stay one step ahead of the evasive disease. 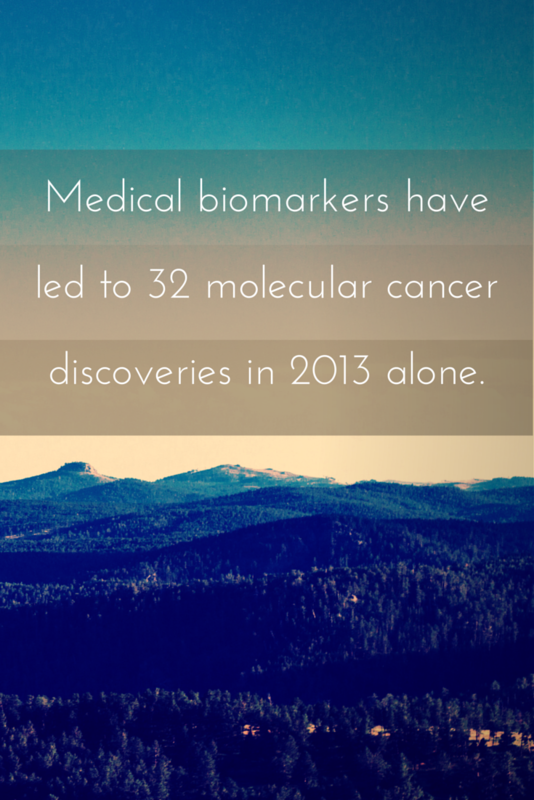 Biomarker discovery is one of the keys to individualized medicine. Molecular profiling can have a big impact on the management of rare cancers like T-cell lymphoma, but it can also benefit clinicians treating more common illnesses like lung cancer. “We need to stop treating everybody as though their disease fits in the same bucket when they don't,” says Dr. Wigle. 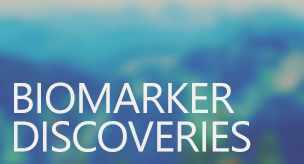 To read the full story about the Biomarker Discovery Program, visit Discovery’s Edge, Mayo Clinic’s research magazine.